If you're here for the Bead Peeps Swap N Hop Reveal, please click the link. Otherwise, I'm here to mention some of the other Challenges and Inspirations that you can find for the month of April (and beyond). Already underway and already mentioned in The 100 Day Project that began on April 2 and goes for 100 days. You still have plenty of time to catch up or just begin! It's taking place on Instagram, check out #The100DayProject to see what's getting posted. Art Bead Scene has issued their Art Journey #3 which used the encaustic art of Jessie Fritsch as inspiration. 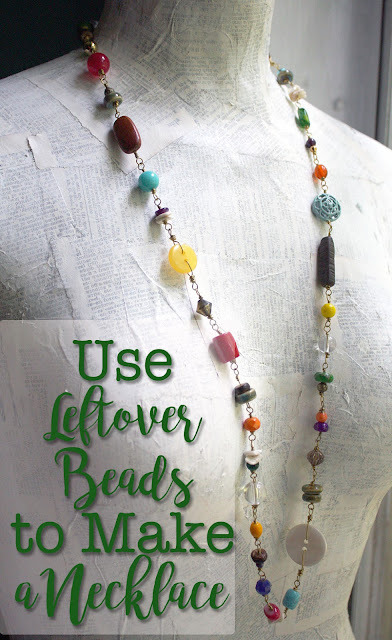 Remember that your contribution(s) must include at least one art bead and your submission must be in by May 4th. Read all about it on their blog. Over at Earrings Everyday, Erin has chosen Wanderlust as the theme for the We're All Ears Challenge for April. The reveal date is April 19th. 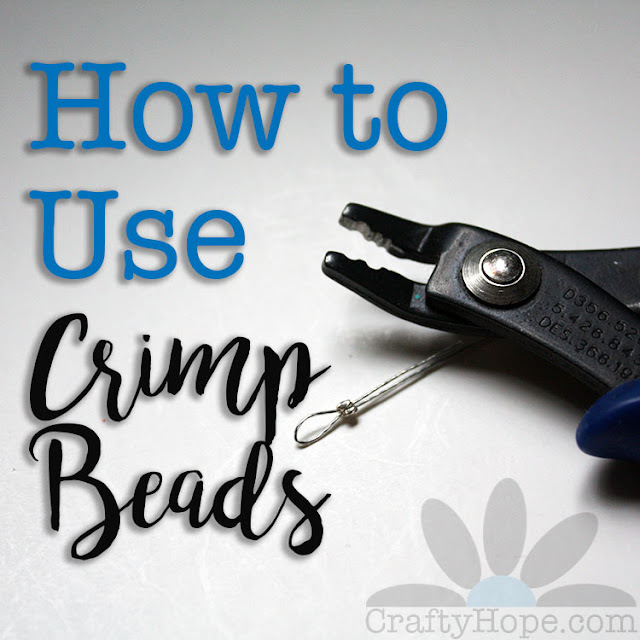 Sarajo of SJ Designs Jewelry gave a fooling with her initial inspiration picture for the Honey Do List April Challenge since she posted it on the 1st (April Fool's Day). But, she fessed up and revealed the real inspiration in the next photo. The reveal for the challenge is on April 22nd. Somehow I missed the initial announcement of April's theme at Art Elements, but now that I've seen it, I'm beyond excited. 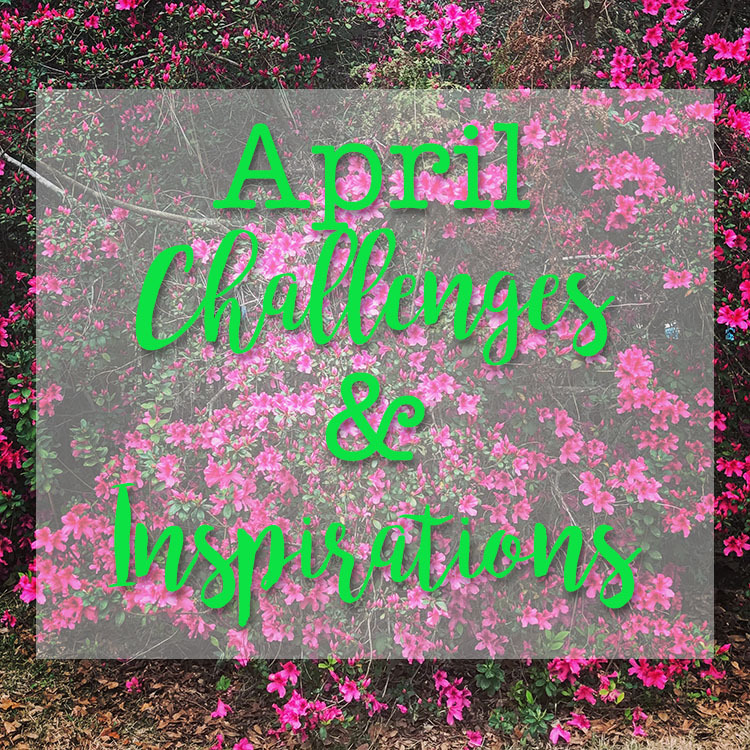 The April Theme Challenge is Repurposing! Make sure you let them know if you're interested in participating so you can be part of the blog hop on April 30th. Those are all the challenges I'm aware of at the moment. Please don't hesitate to let me know if I've missed any. I hope you're inspired to create!